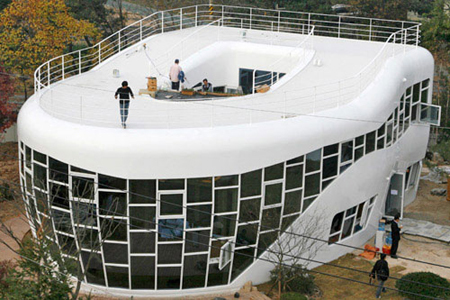 Just when we thought we’d seen it all, we found Haewoojae, a toilet shaped house in Korea. 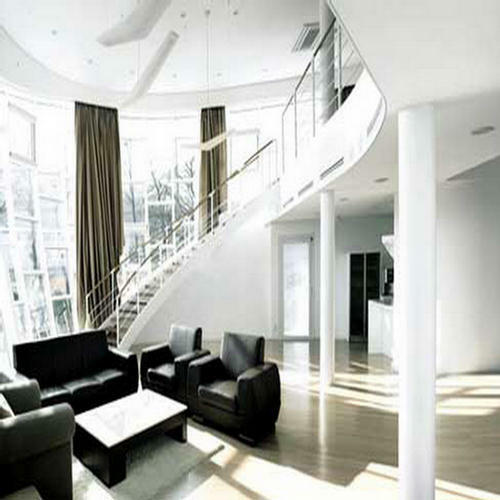 The house was built by Sim Jae-duck and based on a design by Go Gi-woong. Jae-duck destroyed the home where he had lived for 30 years to build the toilet shaped house. 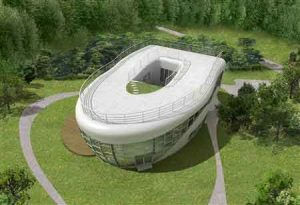 According to the Haewoojae website, he built the house to celebrate the creation of the World Toilet Association. 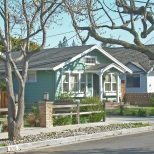 The house’s name is significant. It means “a place of sanctuary where one can solve one’s worries” in Korean. Apparently, Jae-duck feels a toilet is one of those places. 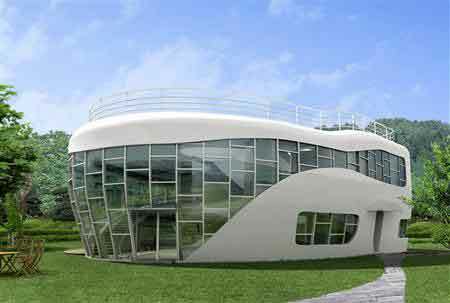 Built from steel, white concrete and glass, the house features a symbolic roof opening and many impressive amenities, including four deluxe toilets.